Rate our services and staff! Tell us about your experience…. At Brighton Cornerstone Healthcare, a provider of Nursing Home and Rehab to Home Building in Madisonville KY, you will find more than just excellence in our nursing care, you will also find excellence in our personal attention to each and every resident, family or visitor that walks in our doors. 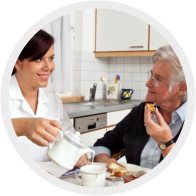 As a highly respected provider of skilled nursing services for over 40 years, Brighton Cornerstone Healthcare has earned the trust of many families and close friends in the Madisonville area. 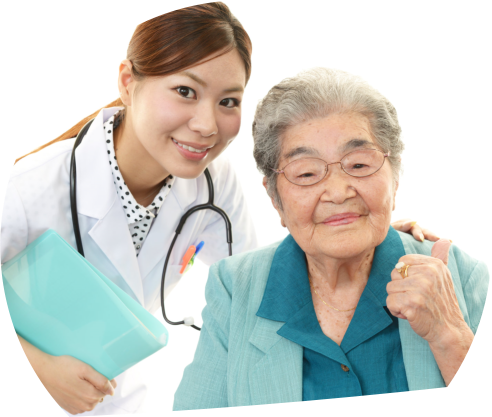 It’s now your trust we look to earn by delivering all your needs through our personalized care. 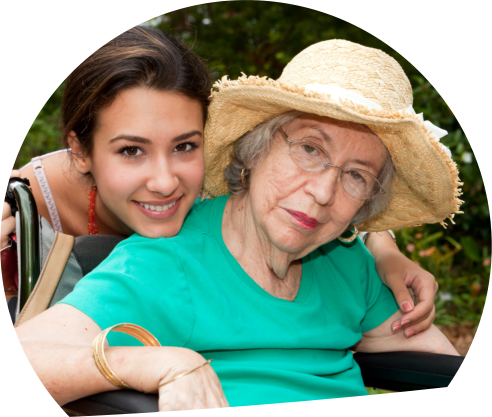 Whether you or your loved one is independent, need a little assistance or may need a full selection of Nursing Home and Rehab to Home Building in Madisonville KY, Brighton Cornerstone Healthcare offers all these services at an affordable rate.